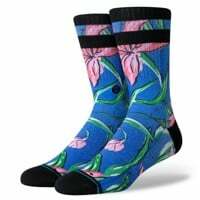 Stance Socks is making its presence felt in the footwear industry with some of the most uniquely stylish and comfortable socks you can find. 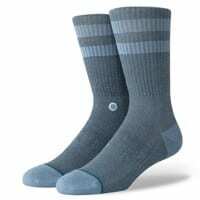 Even better, Stance has not sacrificed quality for wow factor - offering rugged construction with styles to suit your calf-cut and low-cut wearing sock preferences. Mismatched pairs? Three of a kind? No worries - Stance is ready to break the rules with you.